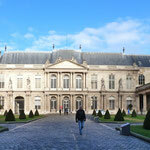 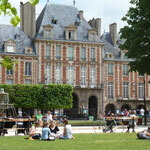 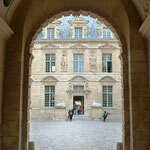 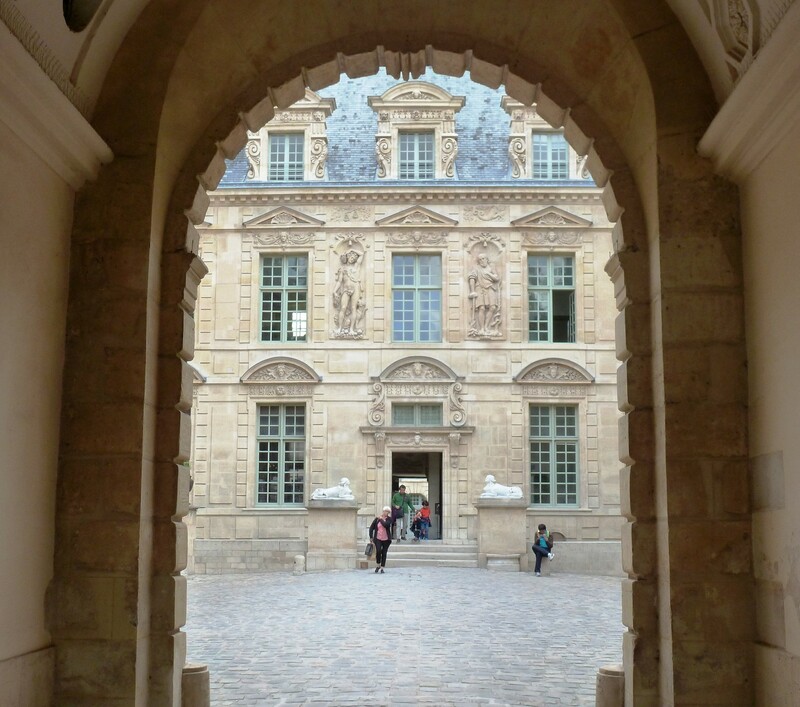 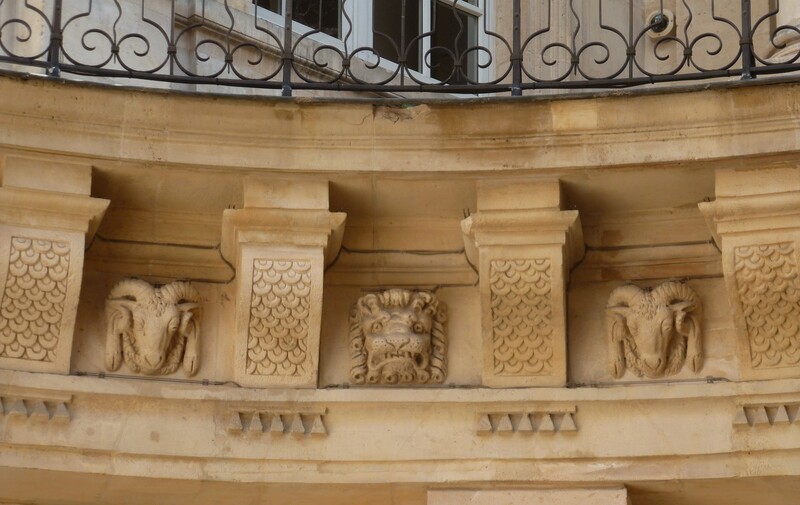 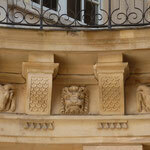 The Marais is definitely the best-preserved historic district in Paris. 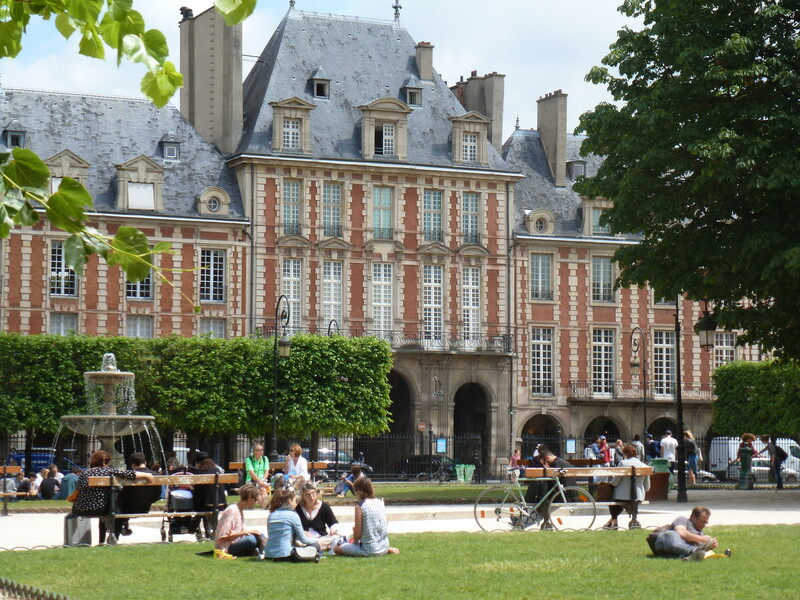 It hosts the oldest house (1407), the oldest covered market (1615), the oldest Royal square (1612), the most beautiful aristocratic mansions from the 17th century, not to mention the Old Jewish quarter. 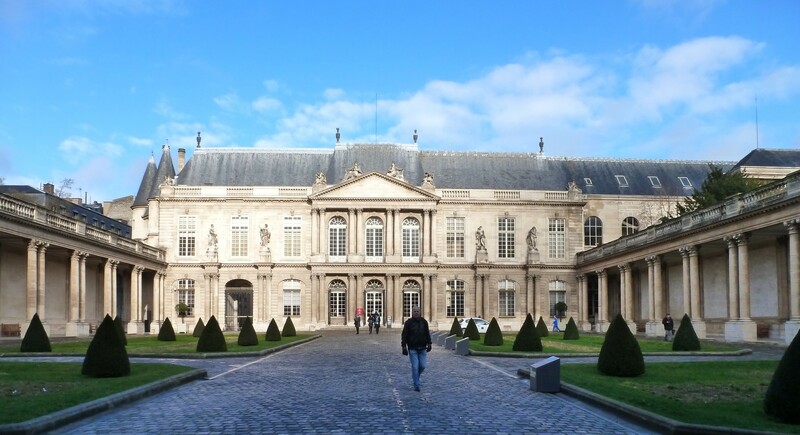 However, far from being an open-air museum, the Marais is also one of the liveliest districts in the city, with trendy boutiques, contemporary art galleries, traditional cafés, authentic bakeries… and the best falafels in town!